Civic Literacy – Disability Project focused on how to become fully engaged with the citizenship process on the Municipal level. Using both traditional workshop formats as well as social media and webinars, people with disabilities and their allies learned the A B C’s of non-partisan citizenship involvement. This project customized all resources and materials to be relevant to disability community concerns and created friendly supportive learning environments that accommodated individual disability needs. 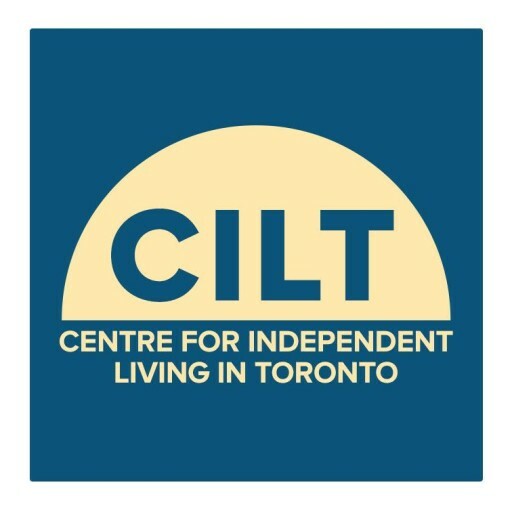 This project was a 2-year community based partnership that started in the Fall 2013 with the Centre for Independent Living in Toronto (CILT) as the lead. Utilizing the Participatory Action Research methodology, the Civic Literacy – Disability Project ensured that people with disabilities were represented at every level of the project planning. People with disabilities were at the helm of workshop design, workshop facilitation, and tool kit development and dissemination. The project was funded by City of Toronto’s Access Equity & Human Rights Fund. For more information on the Project, please contact John Mossa, Centre for Independent Living in Toronto (CILT) at 416-599-2458 ext. 238, TTY: (416) 599-5077 or by email ilskills@cilt.ca.